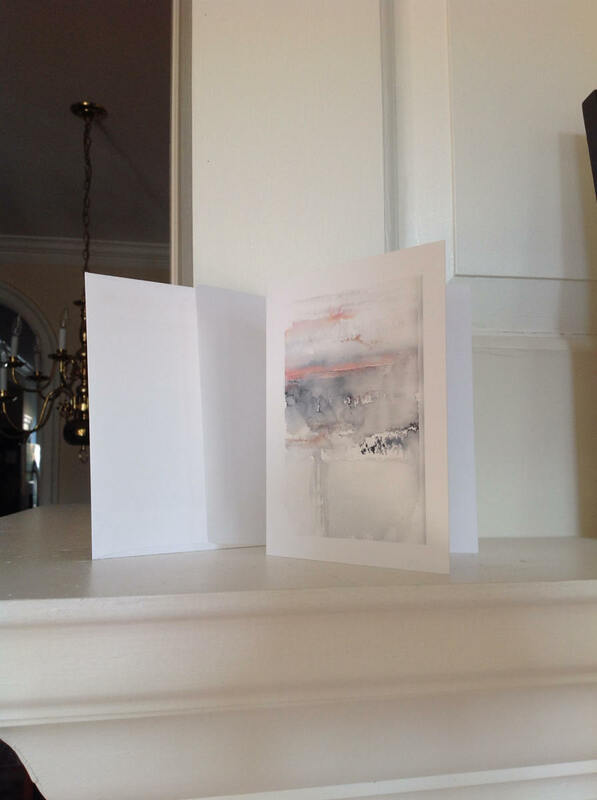 4x6 giclee notecard plus envelope. Buy 5 @ $25 with domestic S&H already included. Select any images from the galleries -- your choice.